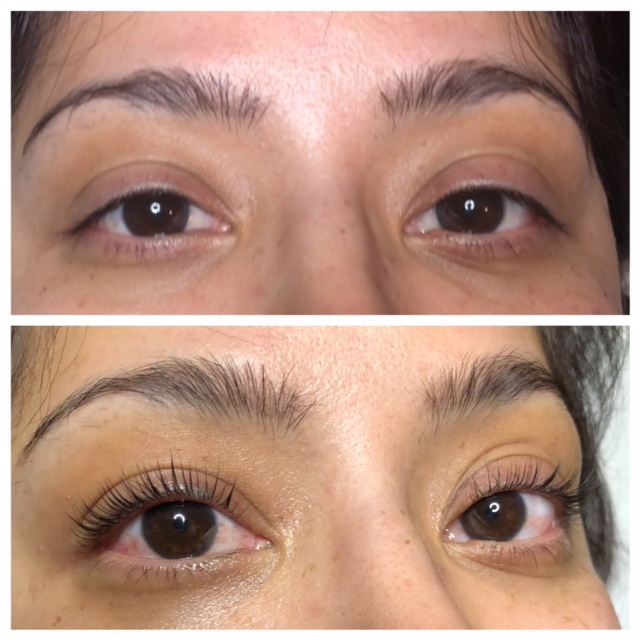 The Terra Spa Lash Lift procedure is the newest in semi-permanent lash curling that works with your natural lashes. Unlike the traditional perming system of wrapping lashes around a sponge rod, which can cause the lashes to over-curl and look short and stubby. Instead, Terra Spa Lash Lift uses different sizes of silicone pads and each lash is “lifted” individually, creating a brighter, fuller, wide eyed look. This treatment is about 45 minutes with results lasting 4-6 weeks. 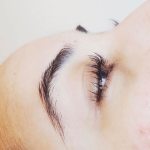 The Lash Lift is a very low maintenance procedure however, there is a little extra care required over the first 24-48hrs while the lift is still settling into place and a few tips to help you get the longest results.